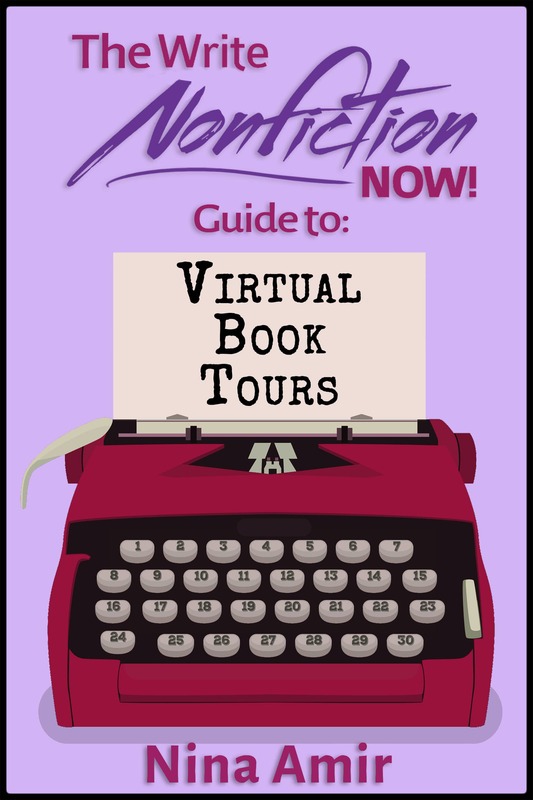 During the first week of Write Nonfiction in November (WNFIN) you’ve read about several types of writing projects you could start and finish during this 30-day challenge or anytime—a general nonfiction book, a memoir, a personal essay, or an e-book. Before you start any writing project, you must know what you are writing about. You also must know what content you intend to include in that project. 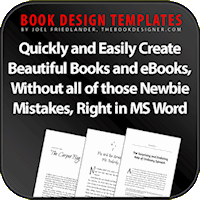 For a book of any type, you need to develop a table of contents, or your chapters. You must decide what will be in those chapters—the actual content. 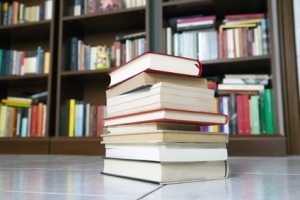 For an essay or any type of article, you must know your subject and decide what aspects of that subject you plan to cover within the confines of its length—the actual content. One of the best ways to make these decisions involves using a process called mind mapping. You can do this by hand using a large piece of white paper, like a poster board, and colored pens, markers or highlighters, or a computer program, such as Freemind.com. (This program is free; you can purchase better ones.). Some people also like to do this process using Post-It notes. No matter the technique you decide to use, I’ve often heard it described as “vomiting” your ideas onto a page and then cleaning it up. Here’s how mind mapping works. Get a large, blank piece of paper—the bigger the better. Now write down the first word or phrase that pops into your mind. (For example, “stay.”) This may become a sub-topic that constitutes a chapter in your book. Or it could be a sub-head in one of your chapters or in your article. Don’t worry about that now, though. Jot down the next word that comes to mind (For example, “tips,” “down,” “on leash,” “off leash” “punishment, “reward, or “come.”) These all represents possible sub topics (chapters) or sub-sub topic (subheads) in your book. For the more organized person, another way to do this involves grouping sub-topics and sub-sub topics together as you do the mind mapping exercise. Here’s how this would work using the same example above. Draw a line from your key word and write down the first word or phrase that pops into your mind. (For example, “stay.”) Circle the word or phrase. This is a sub-topic that may become a chapter in your book or a sub-head in your article. Continue until have created 10 to 15 sub-topics, each with several sub-sub-topics. This produces a fairly well organized mind map. You can still color code it if you like. One other way to mind map a project involves using Post-It notes. You write the words and phrases on the notes and stick them on the poster board or even on something larger. When you run out of word associations, you can rearrange them as necessary. Then you can type up your table of contents or article contents. When you are finished with your mind map, you’ll have the structure or outline for your book, and you’ll know if you have enough content for a book or for an article. 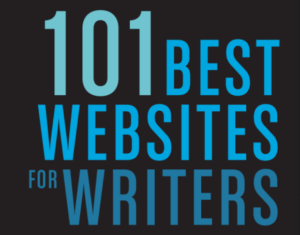 With this guide, you also are ready to begin writing. 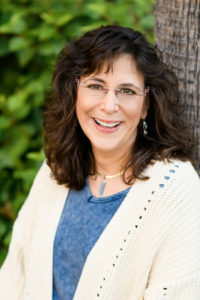 Nina Amir is a speaker, author, editor, and writing and author coach, and the founder of Write Nonfiction in November. She has five blogs, including Write Nonfiction NOW!, How to Blog a Book, and As the Spirit Moves Me, and an on-line Examiner.com column, plus two of her blogs are carried at VibrantNation.com. She uses her 30+ years of experience in the publishing industry to help all sorts of people reach their potential by turning their passion, purpose and potential into publishable products and to support aspiring authors navigate what can feel like the long and arduous path to getting published. 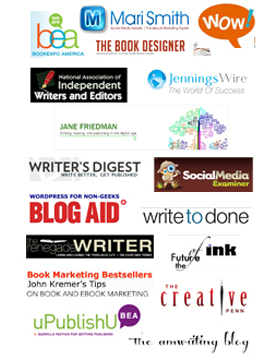 Join Nina’s mailing list and get a FREE special report (a $10 value), “What’s an Author’s Platform & How Do You Build One?” For more information on Nina’s products or services or to hire Nina as a coach, editor or speaker, go to CopyWright Communications. Don’t forget to sign in as a WNFIN participant here. Log into the WNFIN Forum here. I’m a big fan of mind maps, but only use electronic versions. MindJet Mind Manager and Mindmeister are my favorites. I’ve never tried freemind though. Are these free programs as well? Thanks for leaving this info.